The first days on a new job are important for both the new employee and the manager/supervisor. There is so much to learn, and it can often be overwhelming. 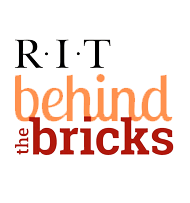 This site has been designed to assist you in acclimating new employees to Rochester Institute of Technology. A good way to ensure appropriate information is discussed at the appropriate time is to follow the links to guide you through a comprehensive listing of valuable resources.